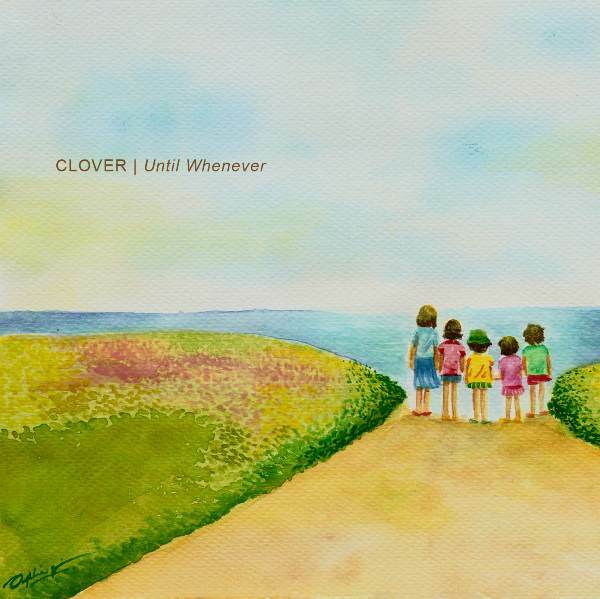 This entry was posted in weblog and tagged microtone, Midnight Production Plan, Release on 21/10/2014 by miya. 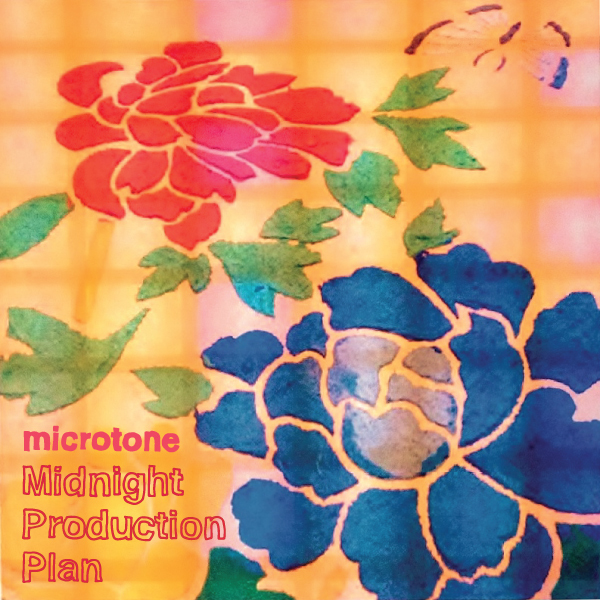 This entry was posted in weblog and tagged microtone, Midnight Production Plan, Release on 18/10/2014 by miya. This entry was posted in gallery, weblog and tagged microtone, mp3, Release, Strawberry Machine on 28/07/2013 by miya.